AT&T has sold its 10 percent stake in Hulu back to the streaming service today for $1.43 billion dollars, in a move that will now give Disney (which already had gained a controlling interest in Hulu through its Fox purchase) even more control going forward. Post-purchase, that puts Disney’s stake in Hulu as owning 66 percent of the service, with Comcast owning the remaining 33 percent. As a sign of how quickly this has progressed, just last year, Hulu was still divided evenly between Disney, Fox, and Comcast — each owning a 30 percent cut of the company — alongside AT&T’s 10 percent stake. 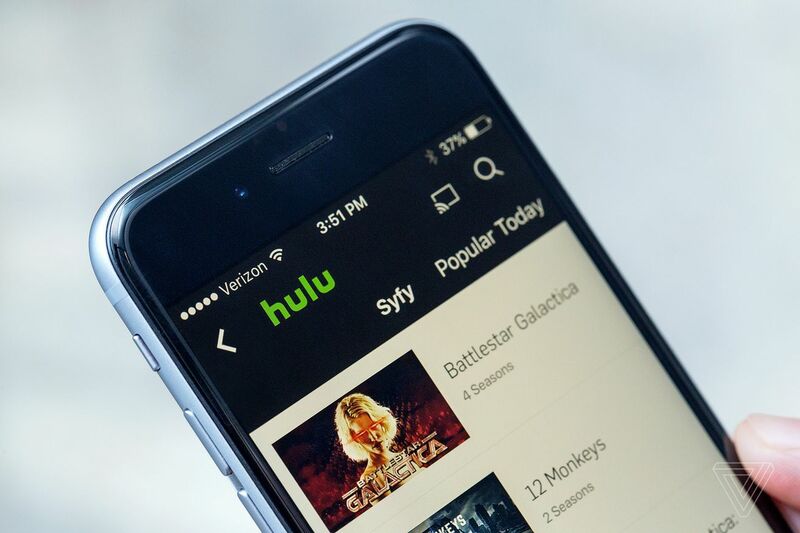 Disney gaining even more control over Hulu could also mean a radical shift in what Hulu even is….